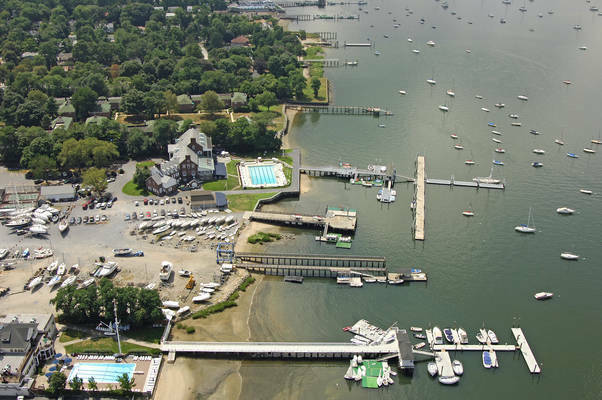 We are pleased you have chosen to visit Manhasset Bay Yacht Club. 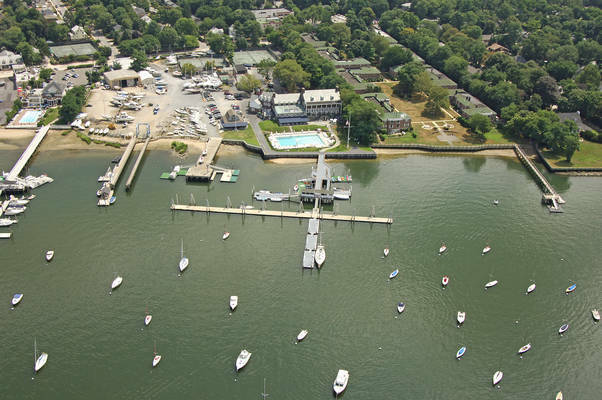 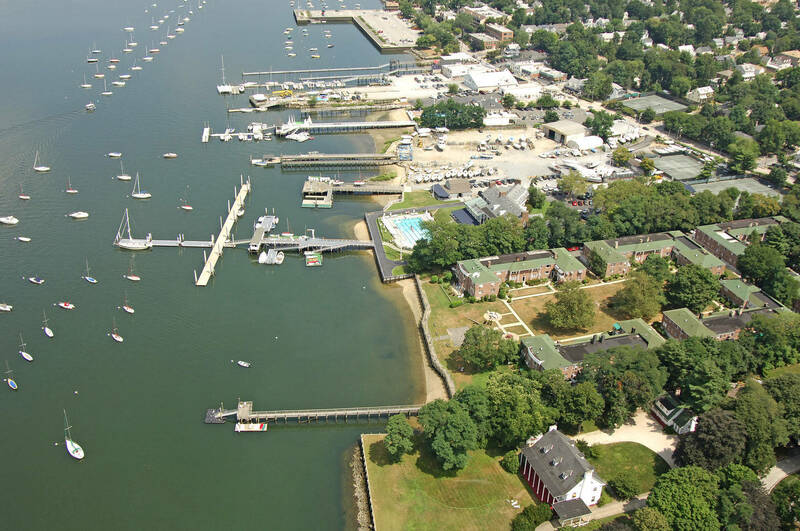 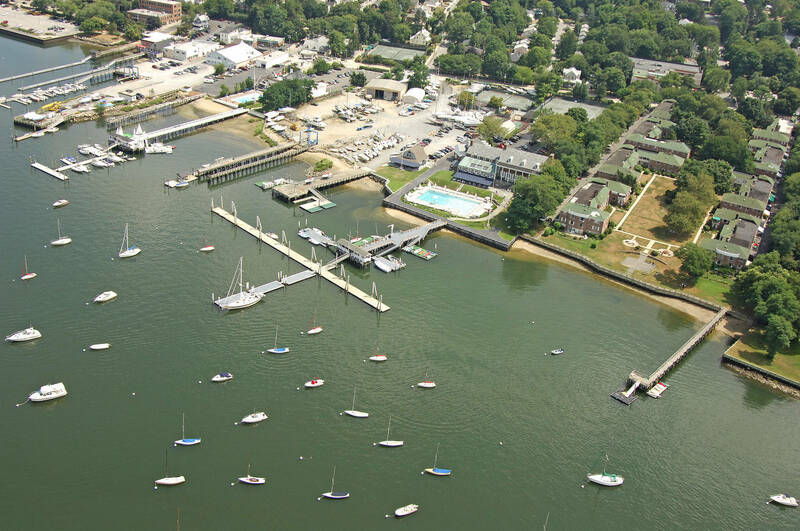 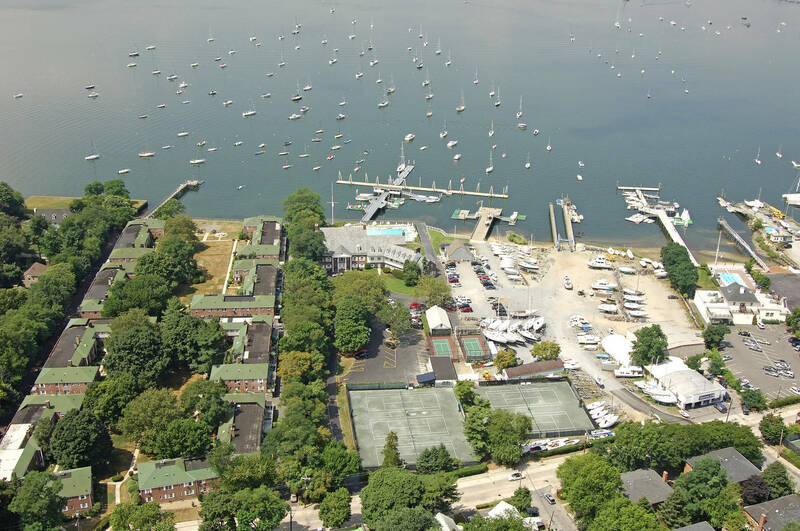 While moorings are available to all boaters, the Manhasset Bay Yacht Club is a private club. 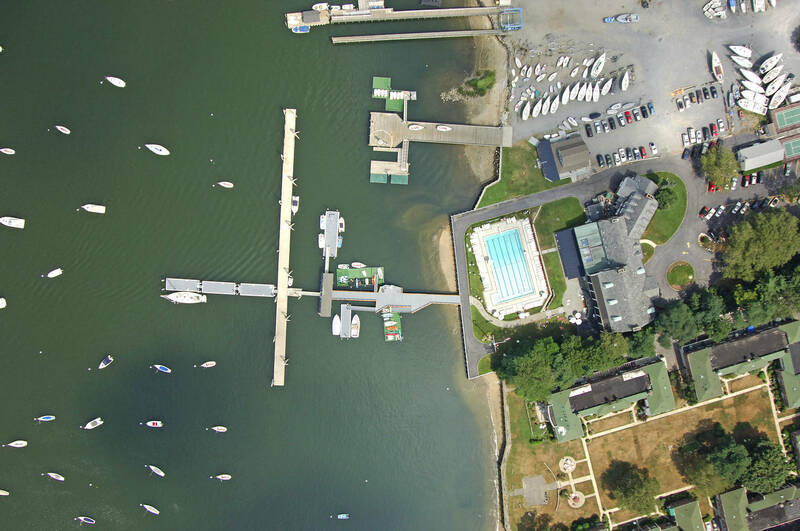 The facilities of the club are for the sole use of members and their guests. 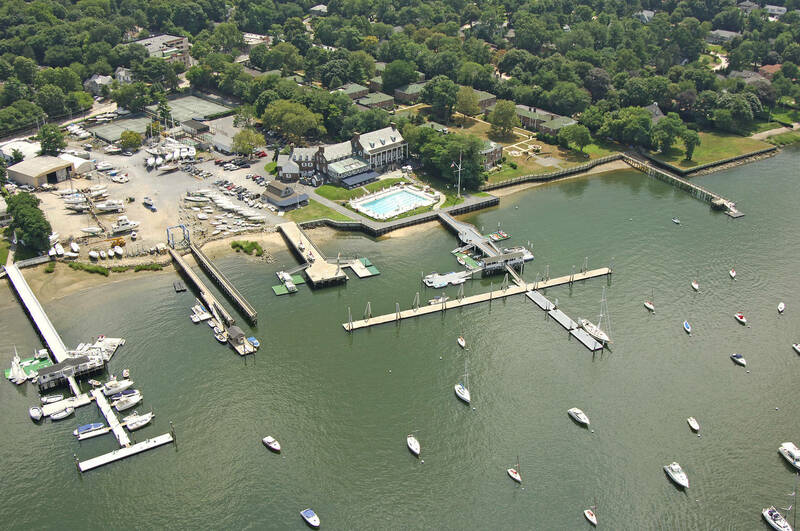 Amenities like swimming pool, hotel & restaurant are available for reciprocal yacht club members only. All mooring rates include the launch service fee.